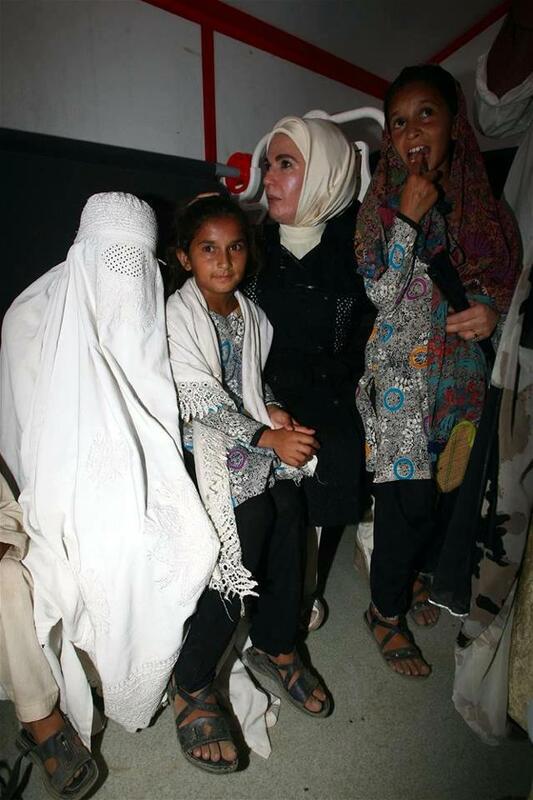 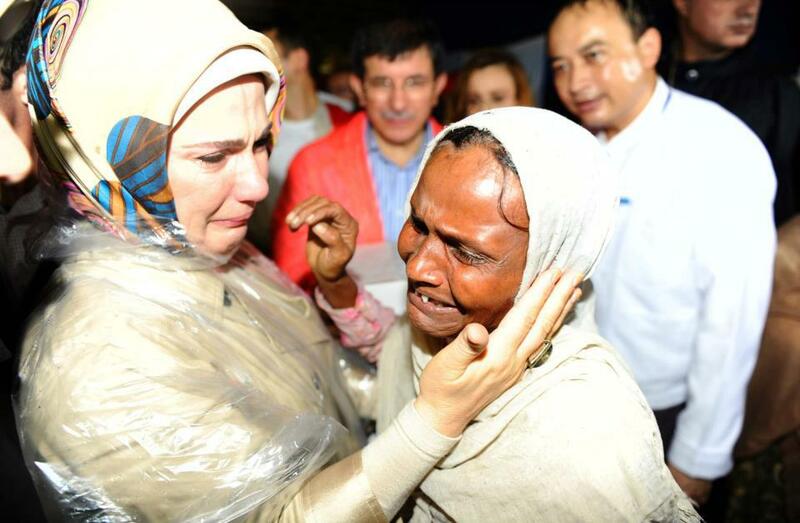 Mrs. Emine Erdogan (wife of Turkish PM) at the Banduba refugee camp in the Myanmar coastal state of Rakhine. 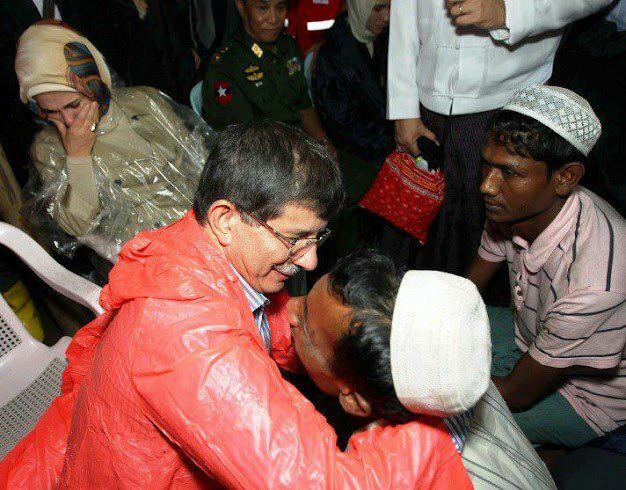 Turkish people have come forward to help Innocent Muslims of Burma who are facing worst conditions in their own country of residence. 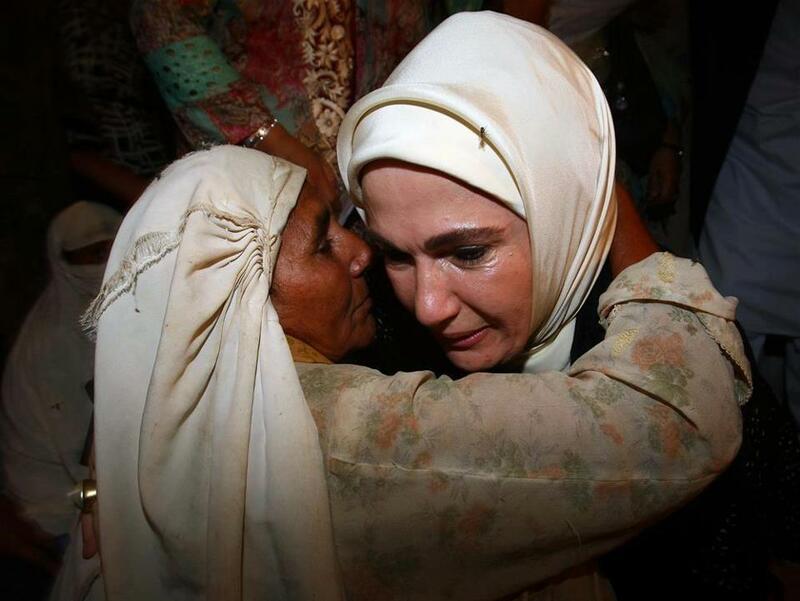 Wife of Turk Prime Minister starts weeping after seeing the shocking condition of Burmese Muslims. 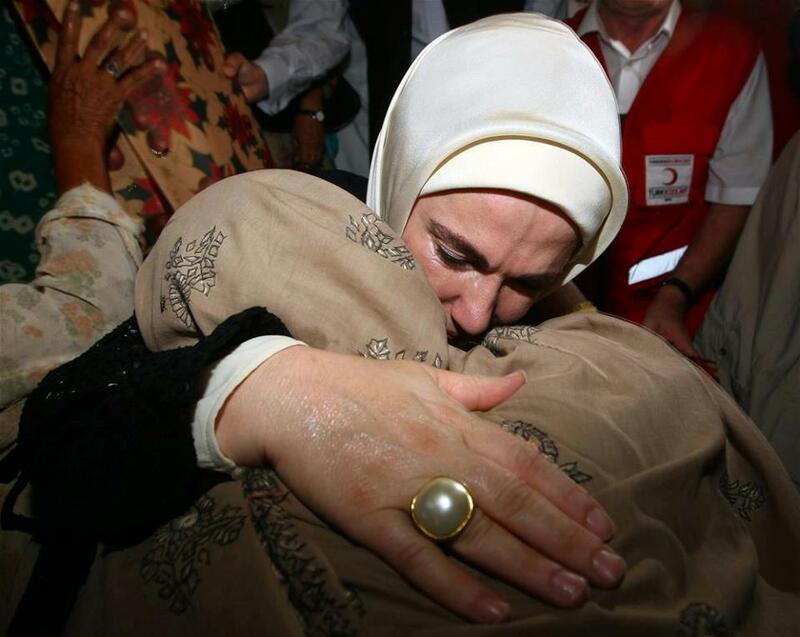 We appreciate the courage of the Turkish Govt. 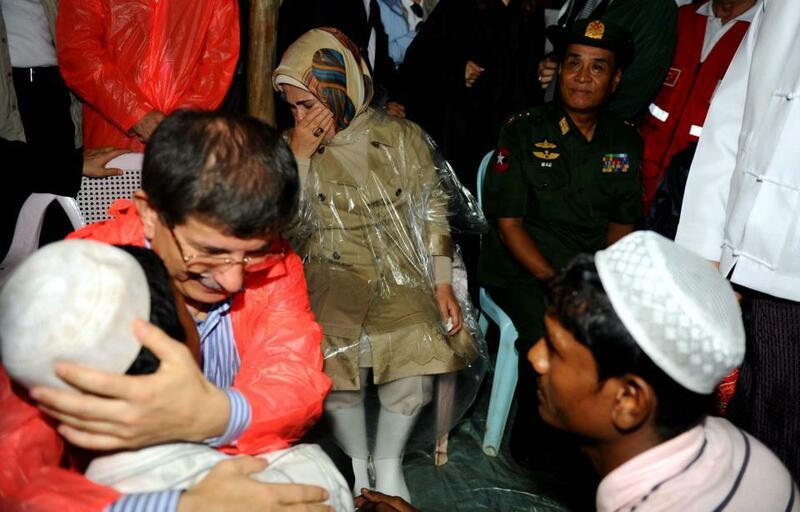 and hope they will continue their leading role to support Burmese Muslims.